2006 is a year full of high expectations from gamers. What with Xbox 360, Revolution, and PS3 all making their formal debuts, expectations have turned into demands. While taking a look at some games that would be released later this year, one of them in particular caught my eye: Spore. 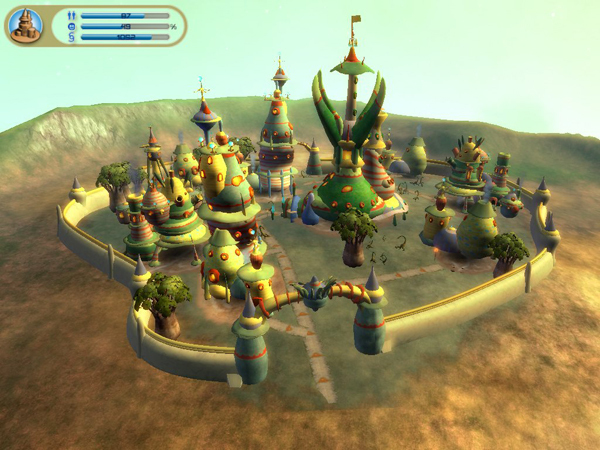 The game is made by the one and only Will Wright, the renowned creator of The Sims and Sim City. Spore is a new style of simulator game that lets you play “God” in more depth than ever conceived. In Spore, you begin the game in a universe as a single cell. After swimming around and eating bits of food, your creature lays an egg. At this point you will be allowed to modify the creature that will be born by giving it new traits, abilities, and body parts. As the creature eventually starts to evolve, it leaves its area and enters a large ocean and eventually reaches land. As you may already see, this game has many stages making it nearly endless. 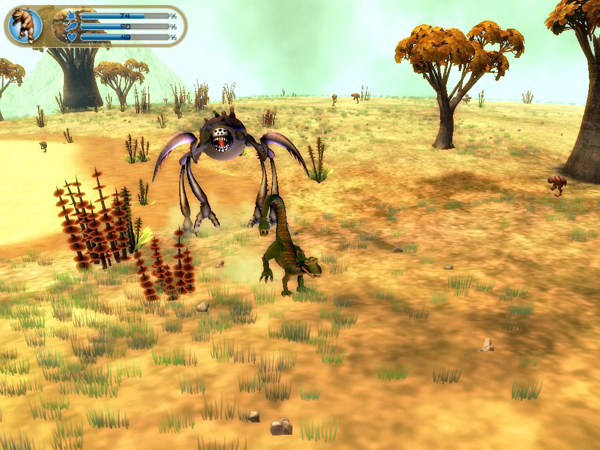 The best feature in Spore is the variety of the creatures you will encounter. This is because the majority of the game is made by players just like you. 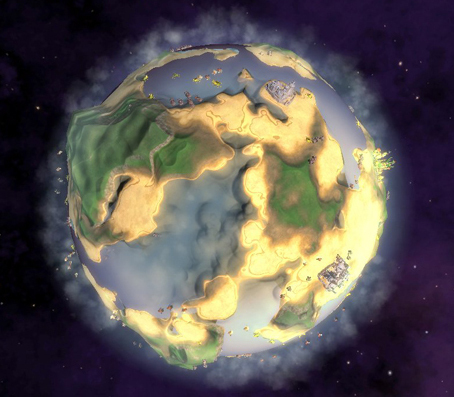 Your Spore community will soon turn into full civilizations with technology starting. Even though these may have started out with primitive tools, some of these “Spore civilizations” may even end up surpassing those of today. From what I can see, the possibilities are endless and game play will last a very long time. But then again, this is what I’ve been expecting from Wright’s team of masterminds. If you are interested you may be disappointed to hear that there is no official launch date set yet, however it is expected to be released sometime in Q3. What system is this coming to?Also, what do you need the email for? so what exactly will this game cost?